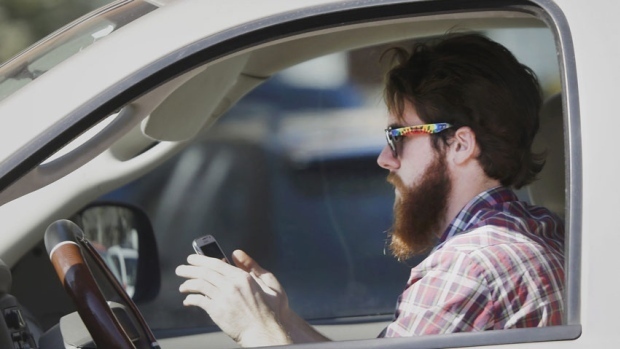 According to a new report from the CBC, distracted driving tickets issued in Saskatchewan increased by 30 percent since the same time last year. The number one culprit of these infractions is the use of cell phones. There have been a number of campaigns that have tried to educate the public about the consequences of distracted driving. However, it doesn’t seem like these campaigns have had much impact.